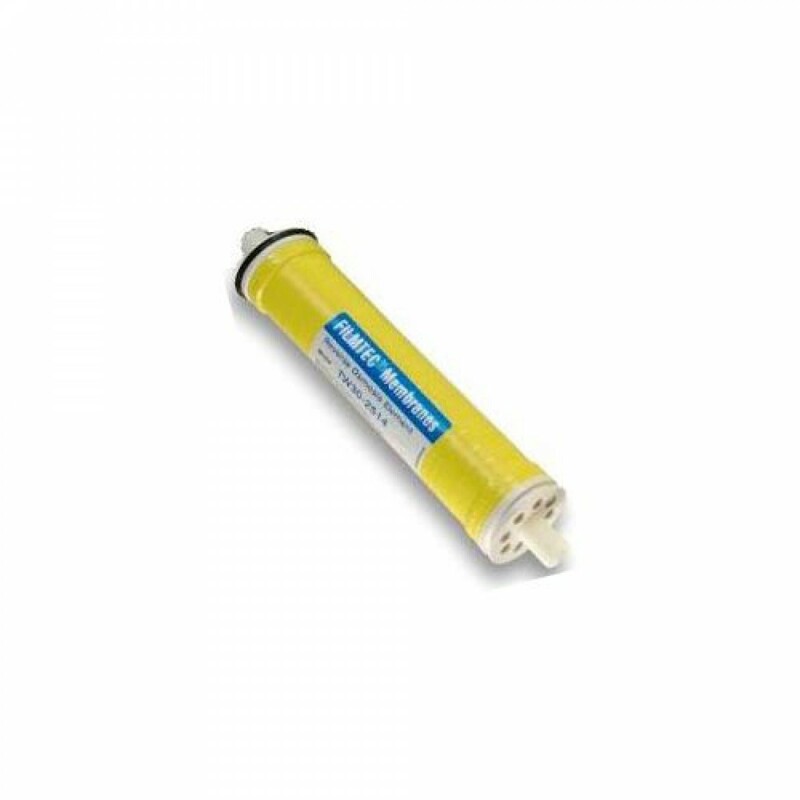 The Filmtec TW30-2540 reverse osmosis membrane is the industry standard for the highest quality water in a commercial application. 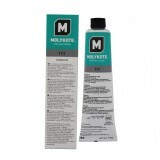 Be sure to keep the membrane moist after initial use, for long-lasting use and reliability. The FILMTEC-TW30-2540 does not reduce fluoride.